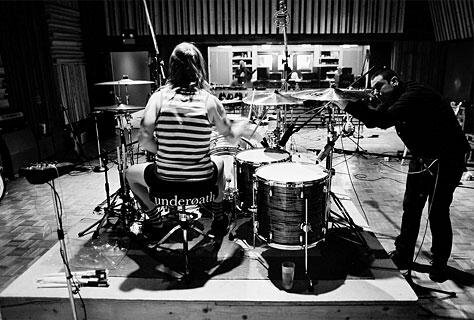 The sounds of Aaron Gillespie are largely the result of his partnership with drum technician, Nate Warshowsky (Underoath, My Chemical Romance, Rihanna, Christina Aguilera, Paramore, No Doubt). 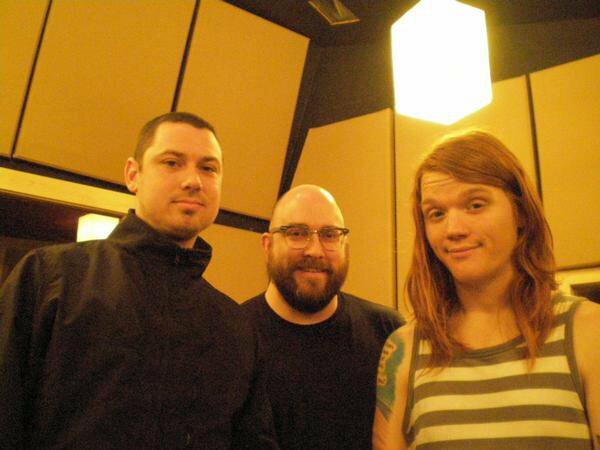 The duo have worked together for over 15 years on some really successful recordings (Underoath, The Almost) and acclaimed live shows (Underoath, Paramore). This library is a collection of the techniques employed and refined by Aaron and Nate. They are available to you as tools - great sounds, useful in many genres. We worked hard to capture the ferocity of Aaron's playing with realness and natural imperfections. There are a lot of drum samples out there that are overly-processed, at least for our taste. So, we made sounds that we wanted to hear and use in our own applications. They stand on their own untouched, but also respond very well to effects like distortion and reverb. With over 600 multi-velocity samples (check out KIT DETAILS for the drum gear specifics), we kept the file organization simple and straightforward, and added useful presets in Battery 4, Logic ESX24, and Slate Trigger 2. The samples are big, loud, quiet, lo-fi, and hi-fi. They are here for you to use, enjoy, and explore. Thank you for listening. If you haven't, watch the trailer for AARON GILLESPIE DRUMS. All of those drum sounds are from the signature sample library. UPDATE: Check out the brand new AARON GILLESPIE DIRTY DRUM LOOPS available now!